The PS-80 high speed paper straw machine integrates raw material feeding ,gluing, winding and cutting at one time. 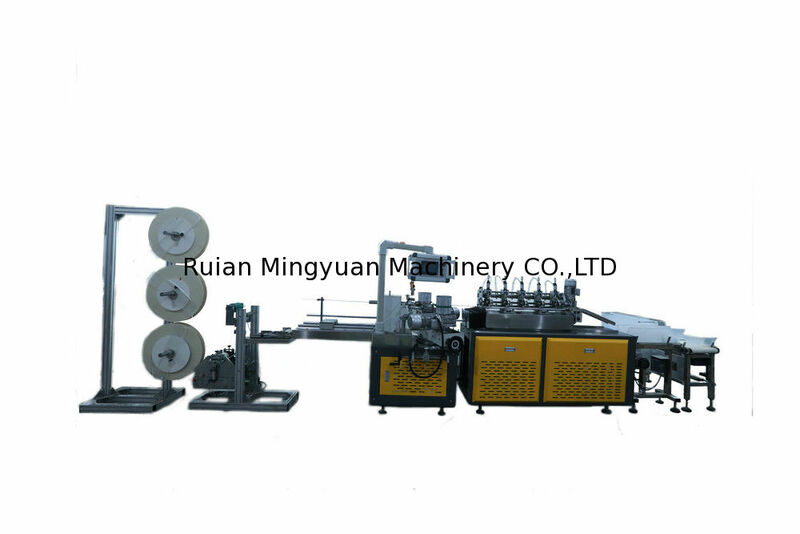 This Machine is suitable for producing different sizes of paper straws and very small paper tubes. 1. 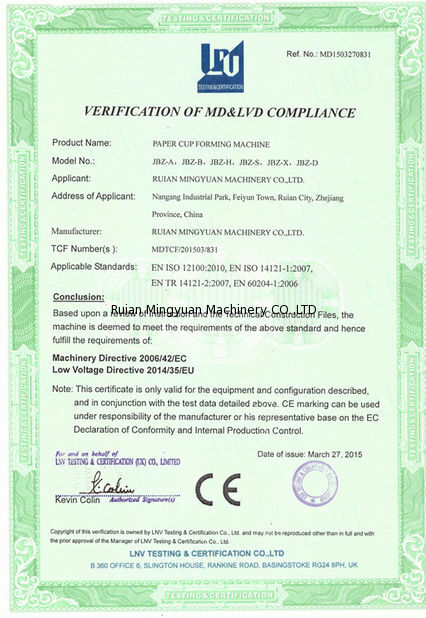 It is adopted with PLC controller; main motor is equipped with variable frequency speed regulation; touch screen man-machine interface. Easy for parameters setting & operating. Ø It adopts Weinview Touch Screen from Taiwan, all the parameters can be displayed on the control panel, and easy operation. Ø Text Display operation, all of the features automatic memory, automatic preservation, automatic fault display. 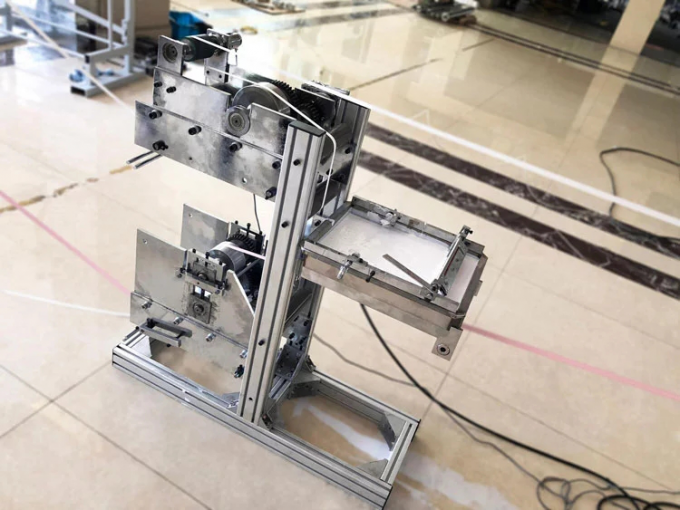 Ø It adopts imported Multi cutters to cut the paper core, it is high precision, and more bearable no longer incision more precision without wasting. 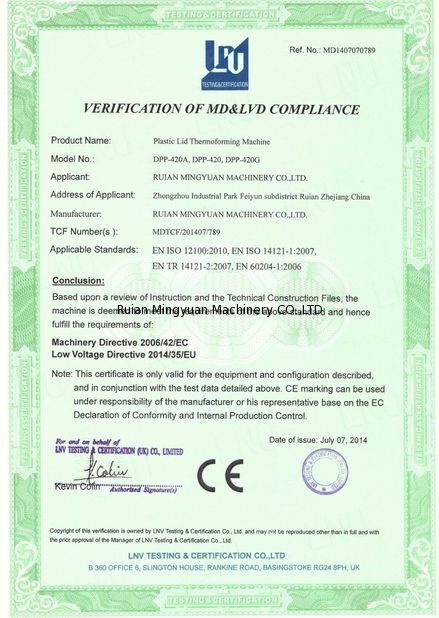 Ø The transmission parts with extreme quiet design,adopt special treatment, it is high efficiency and low maintenance. Ø It adopts double side glue coating devices, the paper starw is more sticky and stronger. The use of double-sided adhesive plastic trough independent stainless steel scraper polyurethane imports, production of a paper on the strength of stronger glue on one side of the traditional paper machine. Ø It adopts Sensor for the paper straw length tracking, after get to the setup length, the paper core shall be cut off. 1, what type of material is used to make paper straw? Paper Roll Bracket :The paper rolls can be easily installed in it and rotate flexibly. 2, What type of glue is used to make the paper straw? It need to be FDA approved? We want to know technical spec of the glue we need and some quantity to produce here in my factory. Different type glue price also will a little different. 2. Spiral winding unit , specialized operation system, Belt tension device (hand-wheel drive). a. Send the paper to the winding unit . With PLC control and touch screen, working data can be preset on the control panel and it is easy for operation. 4. Using servo motor control system which can track the cutting length with high precision and high efficiency. 5. 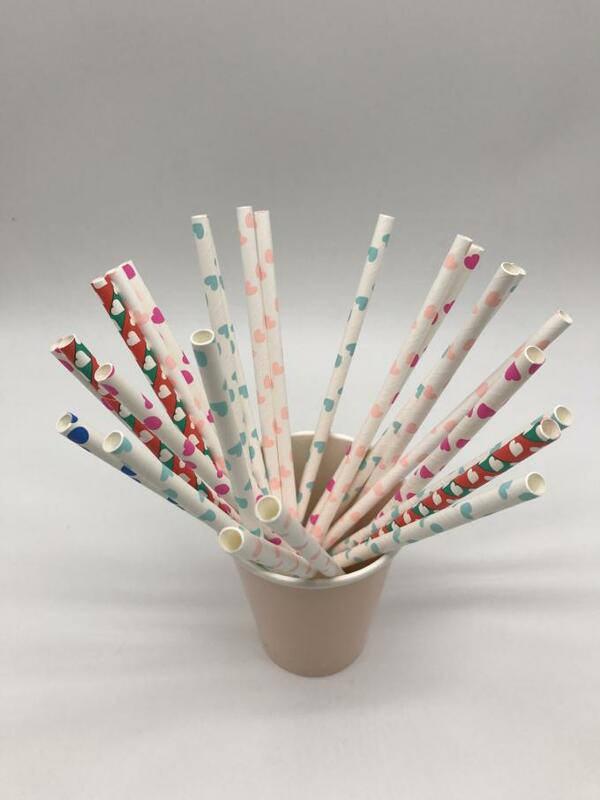 Paper straw collecting system : collect the straws automatically and row them tidily in the container (By Client choose).